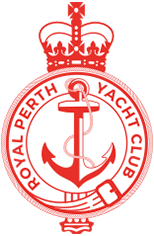 The Royal Perth Yacht Club Youth Development Squad provides amazing opportunities for sailors of all levels under the age of 25. The program takes place utilising expert coaches, the Club’s fleet of eight meter training yachts and other resources such as the Club’s fitness centre. Training takes place year-round and incorporates both fleet and match racing training in a fun and supportive atmosphere. It is a chance for young sailors to get out on the water with their mates, learn from some great role models and develop important life skills. A number of local and national regattas are targeted for the Squad to attend throughout the year. 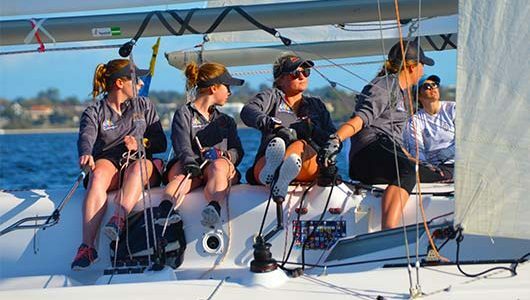 Many previous Youth Squad members have gone on to achieve great outcomes in sailing and life, from America’s Cup wins, business and professional life success and most importantly, life-long friendships with fellow members. 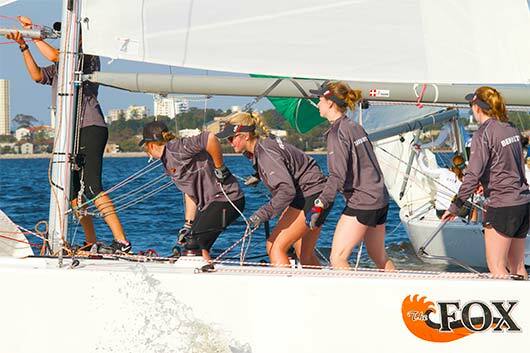 For all information on getting involved in the Youth Squad and the training dates and times, please contact Club Development Officer Chris Goldacre on 9389 1555 or sailtraining@rpyc.com.au.